Properly moisturised skin is a must for an even and natural looking tan, but sometimes the oils they contain can play havoc with your tan’s development. 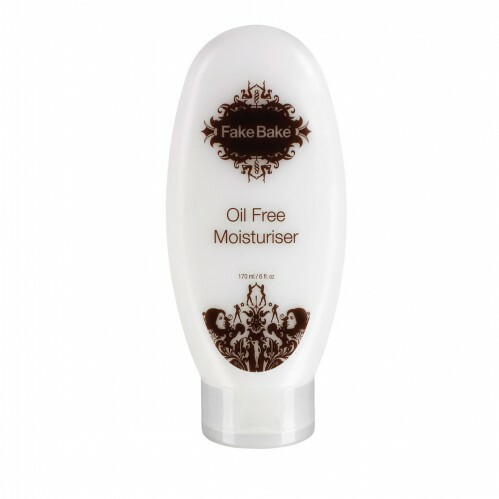 Fake Bake Oil Free Moisturiser 170ml is designed to give much needed moisture to stubborn areas like elbows and knees, without compromising your result. 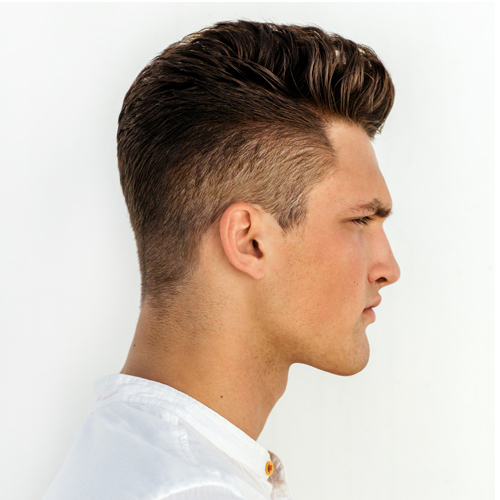 Use before, after and even during your application without worry. It can even help prolong the life of your tan! 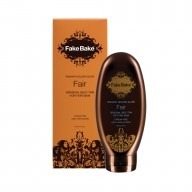 Suitable for all skin types and shades, this oil free option is the ideal accompaniment to Fake Ban tan products, giving superb moisture without the interference of oils. 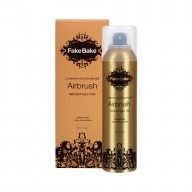 Fake Bake products are paraben free & are not tested on animals. Expires 18 months after opening. Oil Free Moisturiser contains anti-oxidants, green tea and ginger to soothe and smooth irritated or sensitive skins. 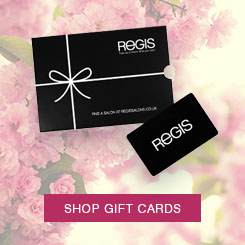 Rich emollients help to nourish and hydrate the skin without oils.